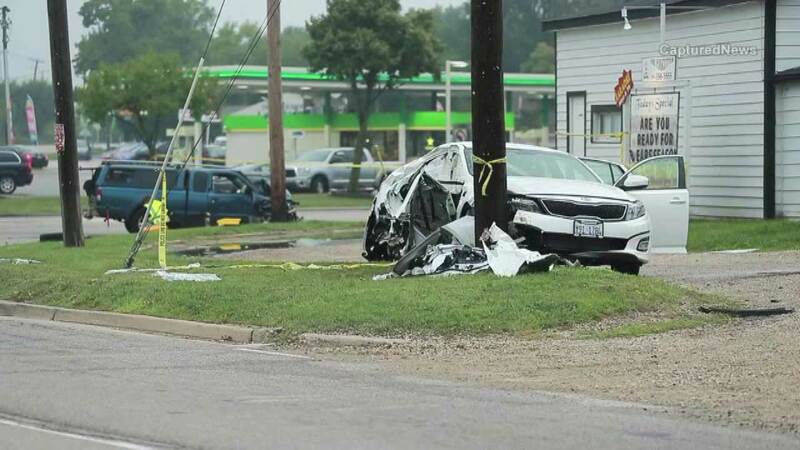 LAKE VILLA, Ill. (WLS) -- Two people were killed in a car crash in north suburban Lake Villa, police said. A Nissan truck was headed northbound when police say it crashed into a Kia that was turning onto Route 132 Saturday afternoon near U.S. Highway 45. The people inside the Kia died from their injuries.